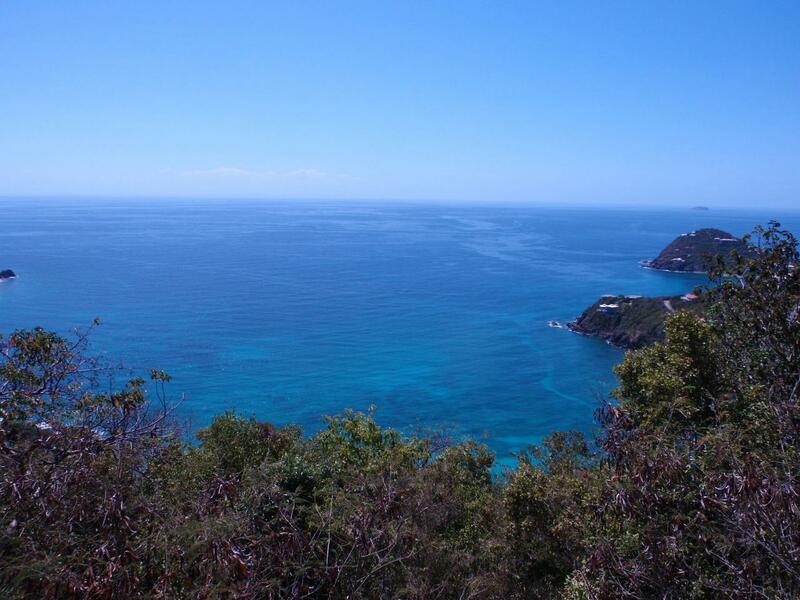 PRICE REDUCED FOR THIS ONE OF A KIND LARGE TRACT AVAILABLE ON THE SOUTH SHORE OF ST. JOHN!! This distinctive development site, situated directly above the established Point Rendezvous neighborhood, is a rare investor opportunity!!! 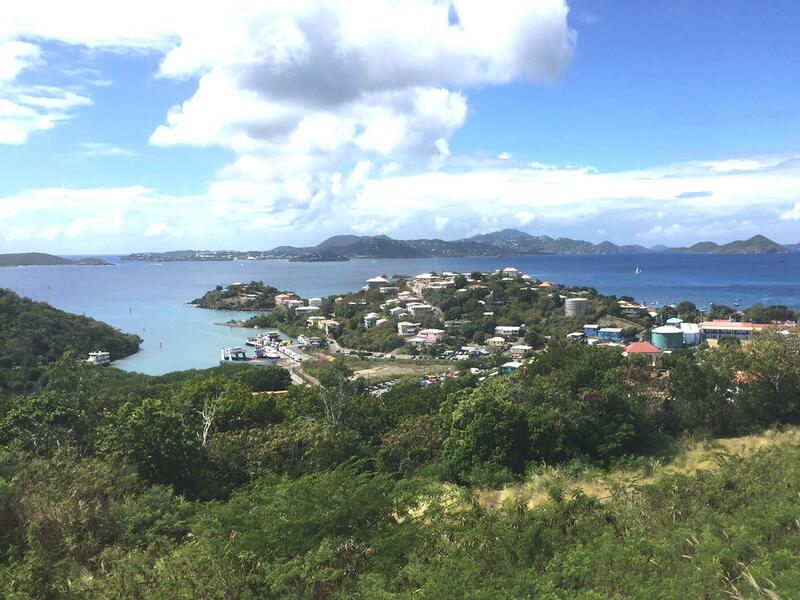 The 18+ acre site features stunning views of St. John's South Shore from Ram Head to St. Thomas as well as slopes ranging from moderate to steep. Final subdivision approval has been granted and 29 upscale lots have been subdivided. Estate Rendezvous lots are zoned R-1 and Gift & Regenback lots are zoned R-2. Paved roads and underground utilities throughout the subdivision. Buyer and Seller to split the stamp tax equally at closing. 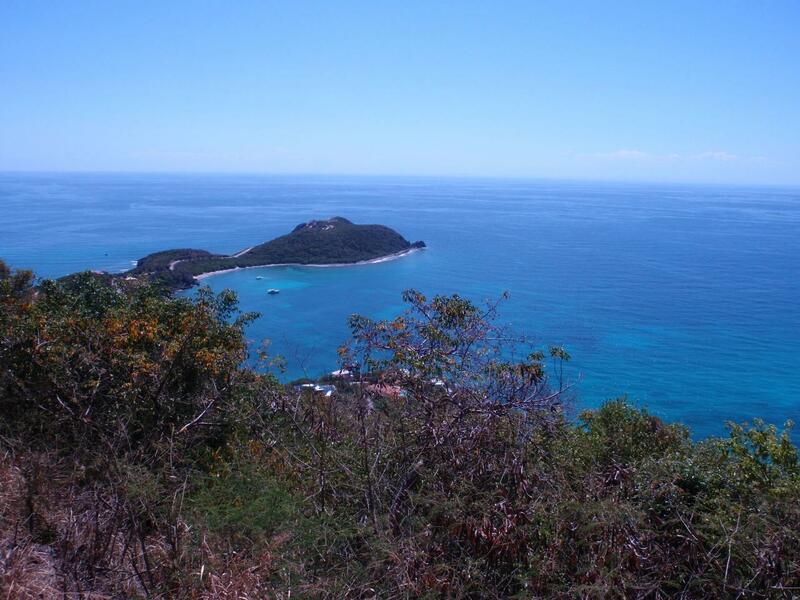 I found this listing at 15A-8-A-8 Rendezvous & Ditleff in Cruz Bay and would like more information. Thank you.